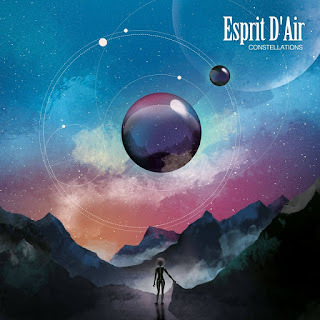 London based space metal trio Esprit D'Air have reformed as of 2016, releasing a new single "Rebirth" and album "Constellations". 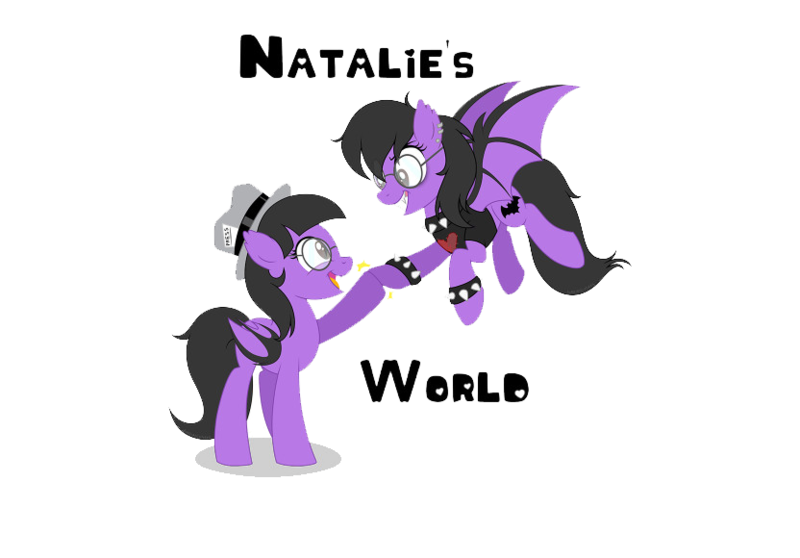 The band is now comprised of Kai (vocals/guitar), Ellis (bass), and Daishi (drums). 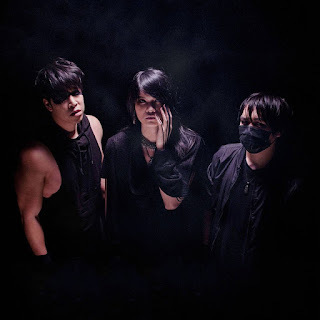 Frontman vocalist/guitarist Kai does the talking about the "Rebirth" single and accompanying album "Constellations". Kai: Originally, we were a four-piece with the current line-up plus a lead vocalist. Our vocalist left in 2013, which caused us to disband. I decided to take on the role of the vocalist from 2016 to reform the band as a three-piece, and I think it has been working out better than we had imagined. 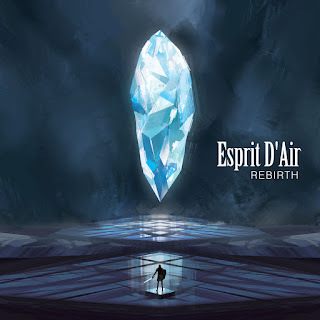 Kai: Esprit D’Air means 'Spirit of Air', but ‘Esprit’ can also mean ‘mind’ or ‘being lively’. We wanted something that sounded beautiful, and I think the French language helped us achieve that. Kai: We’re a Japanese rock band but we are base ourselves in London. We want to reach more of a Western and European audience, and being in London is great for that. As for local bands, I can recommend one called Stereo Juggernaut. They do electronic/industrial rock and metal too and I think they have a great sound. 4. How would you describe your musical style? Kai: People describe it as progressive rock, industrial rock, metalcore, space metal… There’s a lot of genres people call us by, but I think our latest album showcases a lot of diversity, so you will hear a lot of different styles of rock and metal. 5. Who produced the single "Rebirth" and what was it like working with them? Kai: I produced the single. Working with myself is not that easy! I am a perfectionist at heart, so of course it went through a few revisions in the mixing and mastering. 6. Is there any story or concept behind the single "Rebirth" title? Kai: Since it was our first single in three years after our split, we appropriately named it ‘Rebirth’. The lyrics tell a story of a man, who is a saviour of a town who regained his voice, singing under the stars. 7. 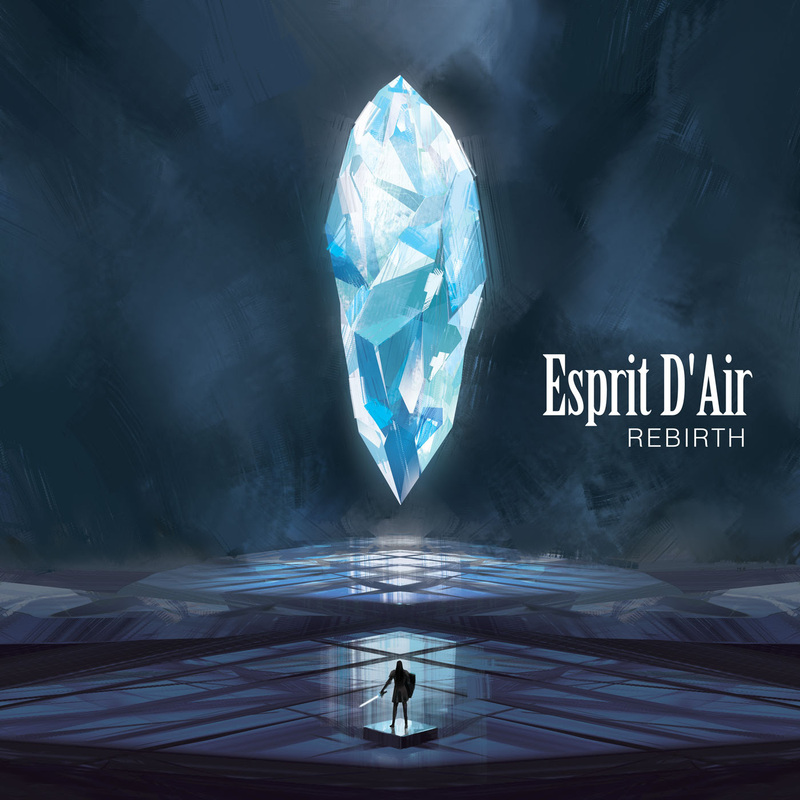 Drummer Daishi did the cover art for the single "Rebirth", and how much input did you have on it? Kai: I told our drummer Daishi about the concept of the lyrics and he produced the beautiful artwork. The crystal symbolizes ‘rebirth’ itself, whilst the man is the saviour of the town. 8. Do you have any other new music besides the "Rebirth" single? Kai: Yes, we have released another single, ‘Guiding Light’ in April, and also our new album ‘Constellations’ was released last month. It was a year’s work, and I am very proud to have produced it. We were amazed to see it reach #3 in the Hard Rock & Metal charts upon release. 9. You have done a two-date release show in the UK and France, why just these two? Will you be playing more shows and or touring as well? Kai: Yes, we will be touring the whole of the UK in seven cities in February 2018, and looking to book more shows in Europe. We will be performing our new album Constellations back-to-back! 10. What plans do you have for the future as a band? Kai: I am currently working on our second album and will again be producing it myself, but I am looking at some collaboration opportunities with other producers to make the second one more interesting. 11. Where can we listen to your band and where can we buy your stuff? Kai: You can find us on iTunes, Amazon, Spotify, Apple Music, Deezer, Tidal, Bandcamp and all the other streaming/buying sites. 12. What is it you’d like a listener to remember the most when hearing your music for the first time? Kai: I would like the music to leave a lasting impression on the listener and for them to indulge in the concepts and meanings behind the songs, but most of all to just simply enjoy the music.